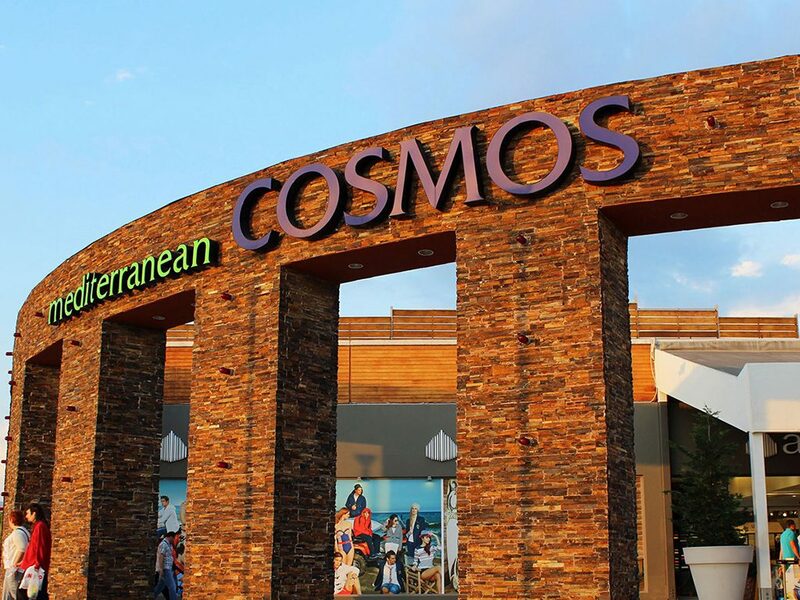 Mediterranean Cosmos is the biggest shopping mall of Thessaloniki, located 11 km east of the city centre. The Mall offers large parking space for cars, motorcycles and buses. On the downside, until just recently the visitors used it free of charge but in February 2013 a paid ticket system came into use. 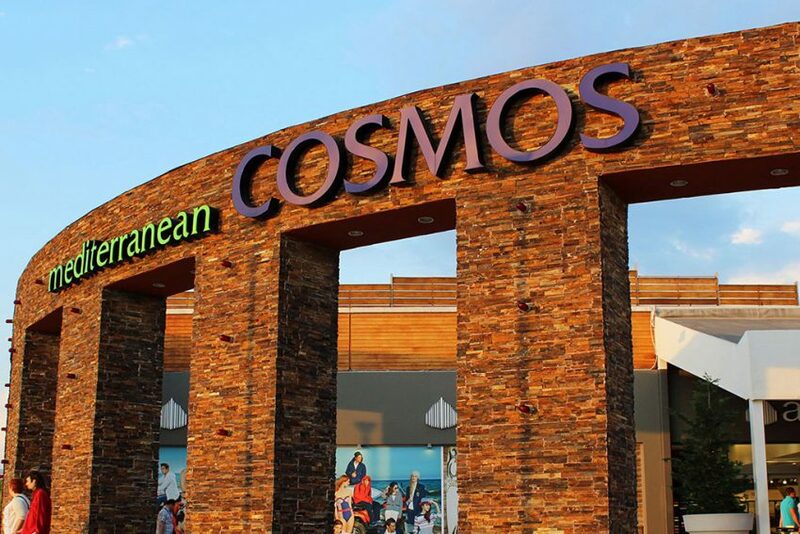 The opening hours of the stores in the mall are the same as in any other large department store, that is; 9:00 am to 21:00 pm on weekdays and 9:00 am to 20:00 pm on Saturdays. 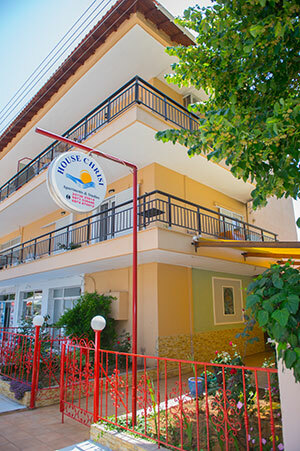 Shops are closed on Sundays not the restaurants and cafe-bar.